“There has been more than one declared “Do-or-Die” situations for various Republican presidential candidates so far in this year’s tumultuous primary election cycle. When it comes to delegate count, Mitt Romney’s camp should be looking toward victory in today’s results as a mathematical obligation. Without major wins, this primary season is guaranteed to drag on into summer, if not through the doors of theRepublican National Convention in Tampa. 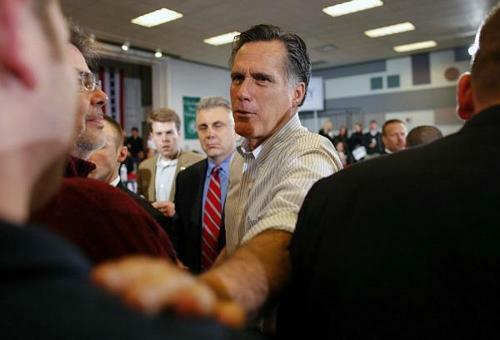 If Romney fails to sweep today’s contests, his campaign’s chance at a forced nomination is all but dead in the water.